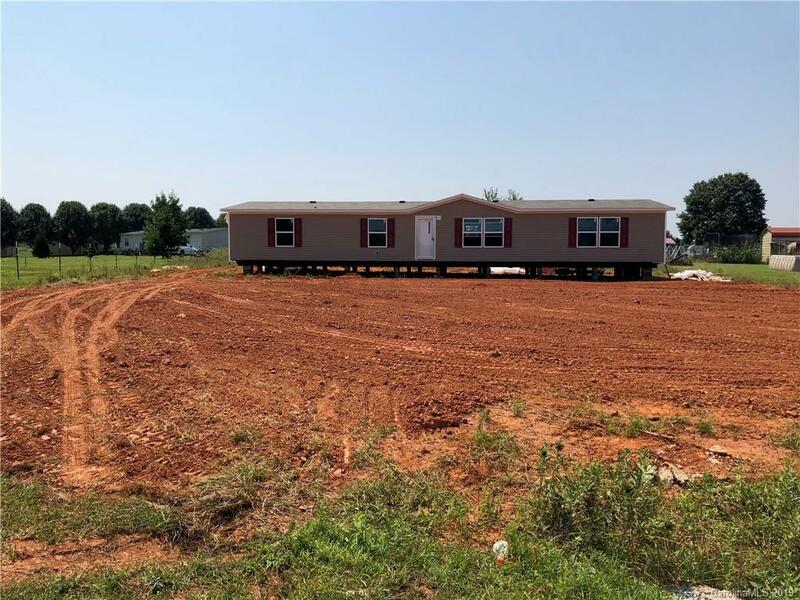 Brand New Manufactured Double Wide Home that should be ready for move in by May 15th 2019 or sooner (depending on weather) Home offers: Large formal living room, family room, large kitchen with island, dining area and nice size bedrooms. Home to be set on large .63 lot with concrete driveway, concrete walkway to front door, 4x6 brick front porch and brick underpinning. USDA 100% financing available for qualified buyers.